Boys Republic is committed to protecting your privacy. While using our site you are not required to register, identify yourself or divulge any personal information. If you choose, we do have some online services that you may utilize for Della Robbia wreath purchases, donations, alumni and Steve McQueen Car Show registration.  Boys Republic will only use your information for our organization’s in-house needs and will not sell or share your email address or any other personal information to any third party entities. A notable exception to this is the Car Show registrant’s emails will be shared with the Car Show committee for organizational purposes for the event. This Privacy Statement applies to data collection on boysrepublic.org and it does not apply to other websites that may be linked to our site. Our website has security measures in place to protect against the loss, misuse, or alteration of the information under our control. All updates and changes to our website are done via secure transmission in order to reduce risk of exposing any confidential information. We use industry standard SSL (Secure Socket Layer) to ensure that all credit card transactions are secure. Our computer systems have restricted access limited to only persons and organizations necessary to provide our online services and maintain boysrepublic.org. Boysrepublic.org only collects the personal information that you choose to provide for one of our online services. We only use personal information for handling the processing and delivery of purchased Della Robbia wreaths, mailings, providing customer support, processing transactions, or performing statistical analysis of our services. We log IP addresses, which is the location of the computer or network accessing boysrepublic.org for systems administration and troubleshooting purposes. This data helps us track the popularity of the pages that people visit in order to improve the quality of our website. IP addresses do not identify any personal or identifiable information; however, if it were necessary, such information could be used in order to comply with safety and/or security or with legal requirements. We care about the safety and privacy of children online, and we comply with the Children’s Online Privacy Protection Act of 1998 (COPPA). We do not knowingly contact or collect personal information from children under 13. Our site is not intended to solicit information of any kind from children under 13. Boysrepublic.org welcomes your comments regarding this Privacy Statement. If you believe that boysrepublic.org has not adhered to this Statement, please contact us by telephone or postal mail.